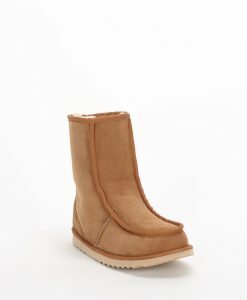 These iconic boots are a must-have for any ugg boot enthusiast. 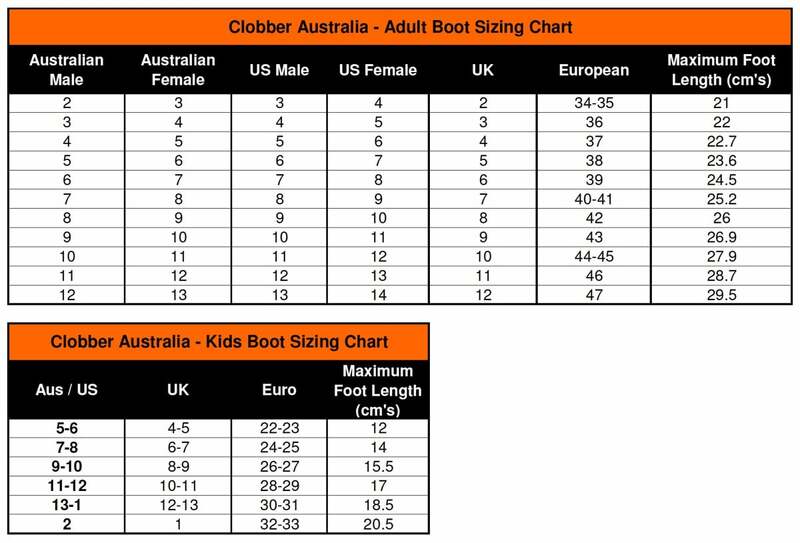 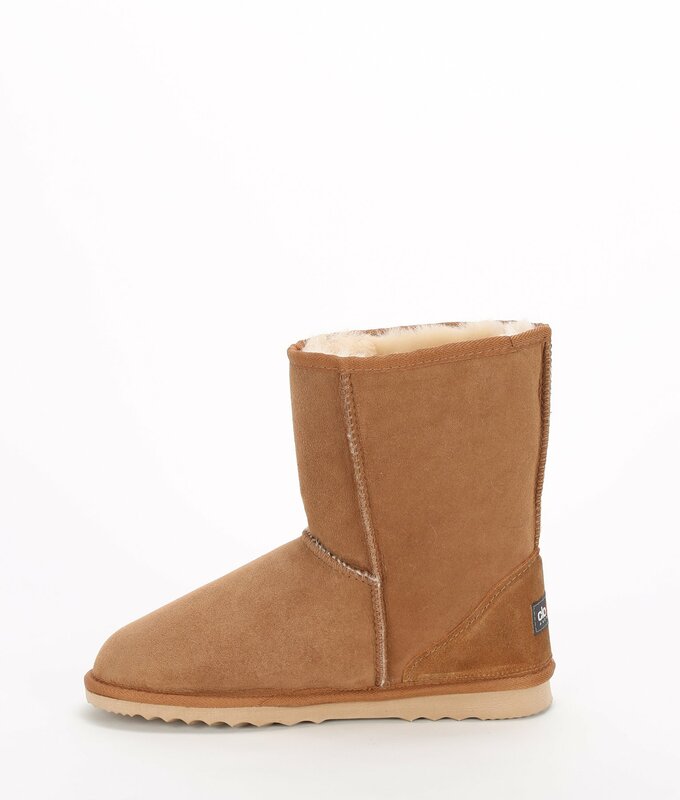 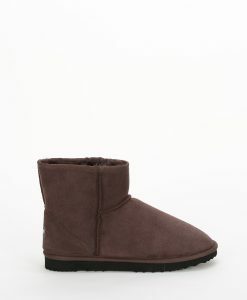 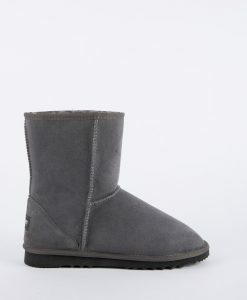 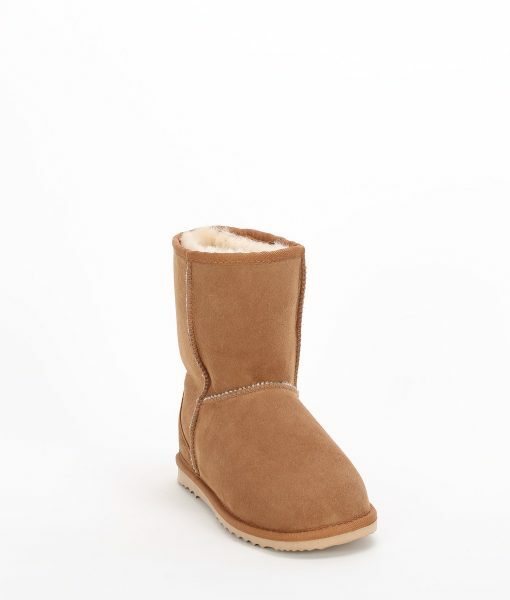 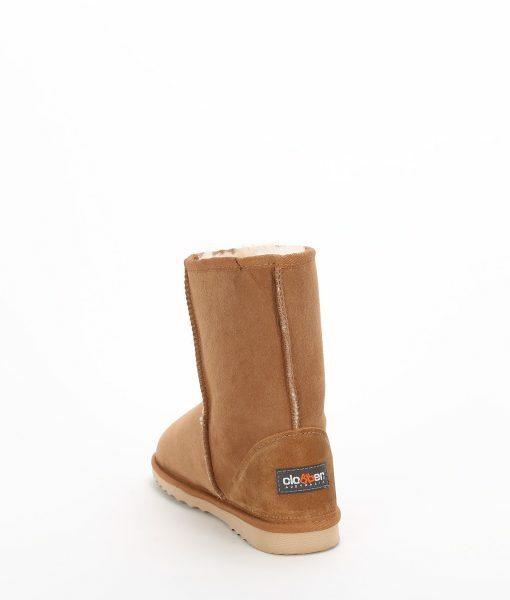 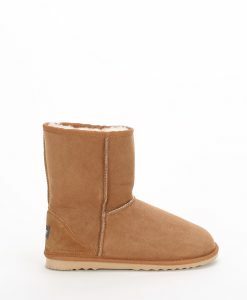 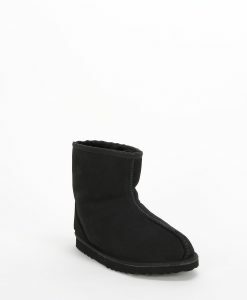 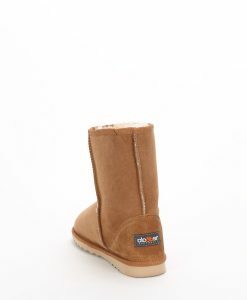 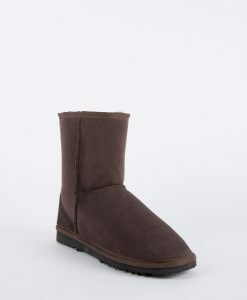 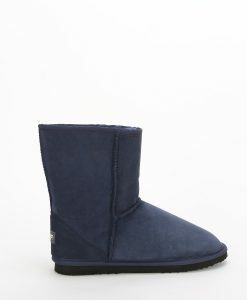 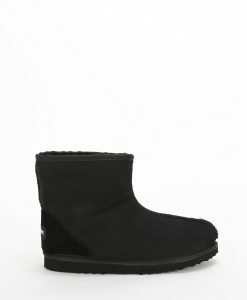 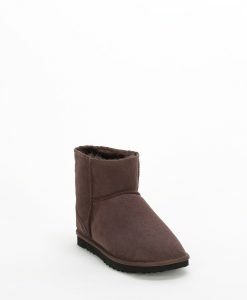 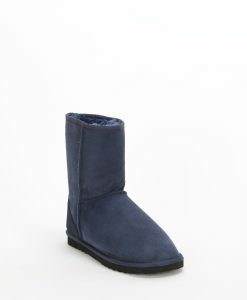 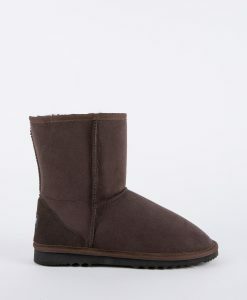 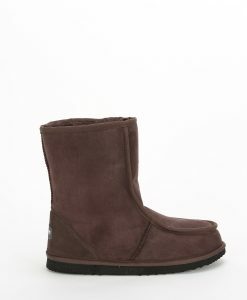 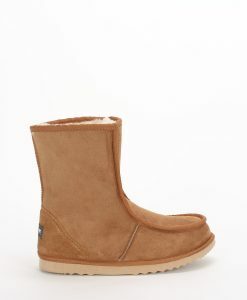 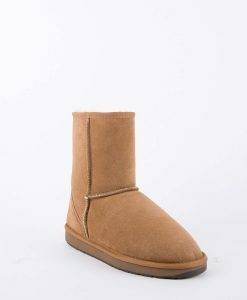 The extremely popular Classic Short ugg boots are hand crafted from the finest Australian double-face sheepskins. 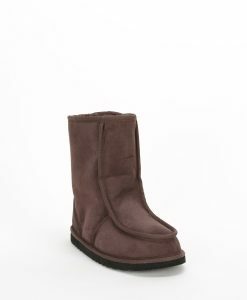 Finished in a smooth sheepskin suede outer, these mid-calf boots can be worn for any occasion indoors or outdoors. 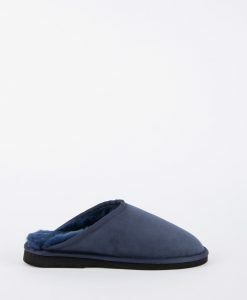 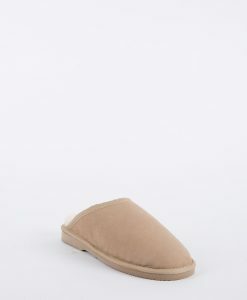 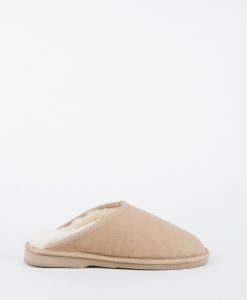 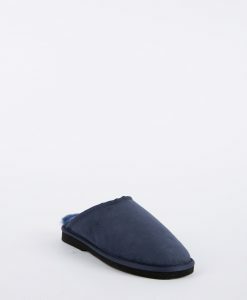 Treat your feet to the natural qualities of genuine sheepskin and ensure you feet stay cozy warm.